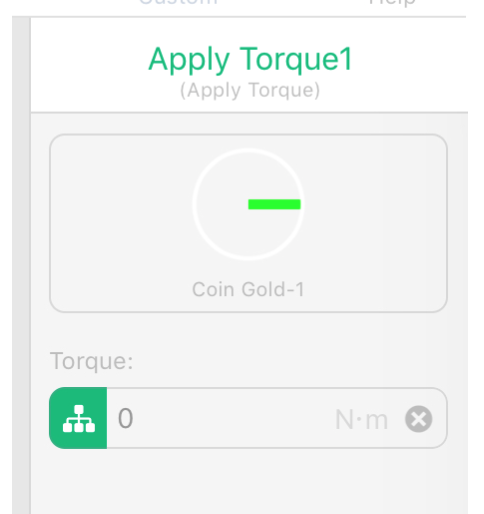 Add a Multiplier to "Apply Torque" Behaviour? 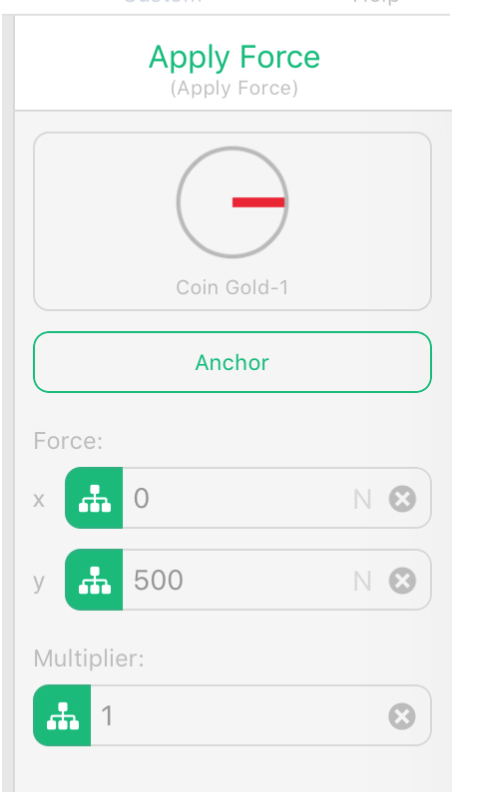 Is it possible to add a multiplier to the "Apply Torque" Behaviour as per "Apply Force"? @Deeeds Well judging by that picture, clearly not. I don’t know what multipliers are for, I don’t find them useful. I just keep my multipliers on 1 and if I want to multiply my force then I just multiply it and change the force!